The latest innovation in tempered glasses, this new 6D curved screen protector covers not just the screen but the entire front face of the REALME U1. It overlaps the top and the complete curve of the mobile so that the phone glass is completely protected. 99.9% HD clarity screen cover provides an original vision and touch experience.Anti-Bubble layer ensures a super easy, bubble-free, and frustration free installation. If you see a bubble, just peel off the screen protector and attach again. 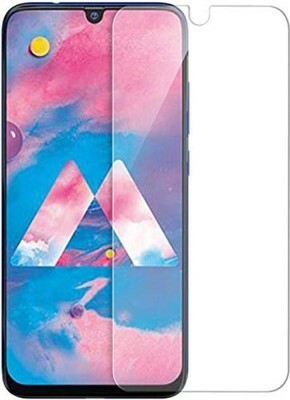 HD Clarity HD Tempered Glass provides 100% transparency which in turn provides flawless clarity & experience of your phone’s bright & vivid visual display.?? 9H Scratch Protection Moblus Tempered Glass not only protects your phone from scratches but also protects itself. Hence, provides better durability & longetivity with 9H Surface Hardness Protection.?? Smudge, Oil & Sweat Resistant Oleophobic & Superhydrophobic Coating provides smoother long term usage, less smudges, reduced finger prints & does not let sweat or oil to stick onto the tempered glass. Easy to clean with a normal cotton cloth.?? Smooth Edges Normal tempered glass is flat & rough from edges which hurts fingers & degrades user experience. Mobikit Tempered Glass is very slim & slightly curved from sides / edges to provide the smoothest user experience.? ?